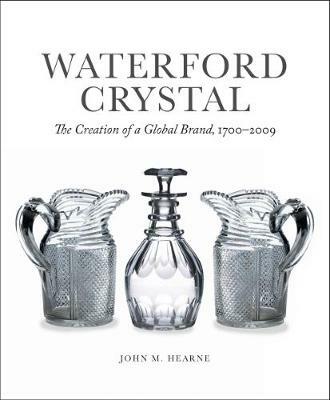 Waterford Crystal is the first ever fully illustrated history of Ireland's most iconic cut-glass manufacturer, its name synonymous with high-end glassmaking throughout the world. Former Waterford glass cutter and local historian John Hearne explores how the art of glassmaking first arrived in Waterford at the turn of the sixteenth century. Hearne reveals how Waterford Crystal developed as a brand under the guidance of skilled artisans and shrewd business leaders with an eye for ingenuity. 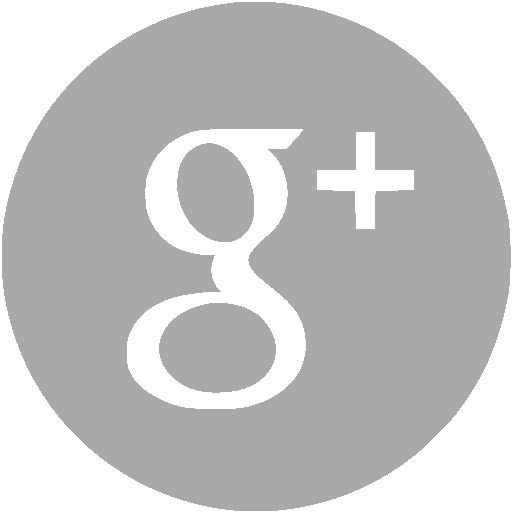 Waterford developed a global reputation for quality glass and crystalware that was rocked and buoyed by events that span centuries, including the American Revolutionary war, the World Fair in London, World War Two and the attacks of 9/11. A testament to innovations in design and brilliant marketing strategy, Waterford Crystal also examines the brand's failures - dubious accountancy practices that led to a long and bitter strike in 1990; the avarice and self-aggrandisement that ultimately led to the company's demise in 2009. Preserving the memory and legacy of Waterford Crystal for future generations of glassmaking, Hearne pays tribute to some of the finest artisans Ireland has ever produced, whose passionate devotion prefigured inspired works of art - turning basic ingredients, sand and ash, into objects of aesthetic beauty.